Contact us to book your assessment! 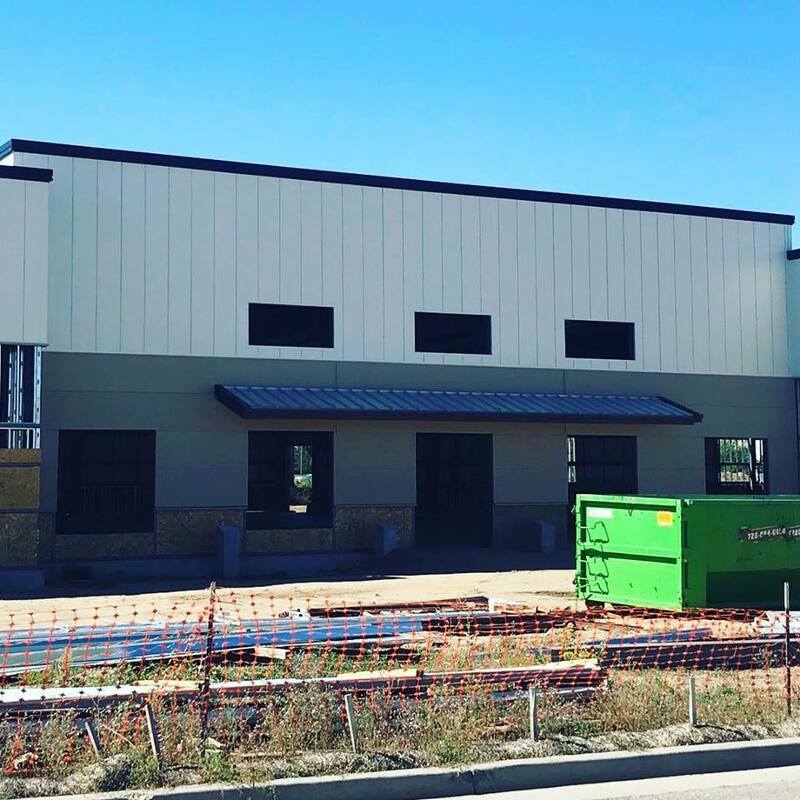 Push Performance is a semi-private strength and conditioning facility built by athletes. We take a scientific approach to each program for healthier movement and life for the client. 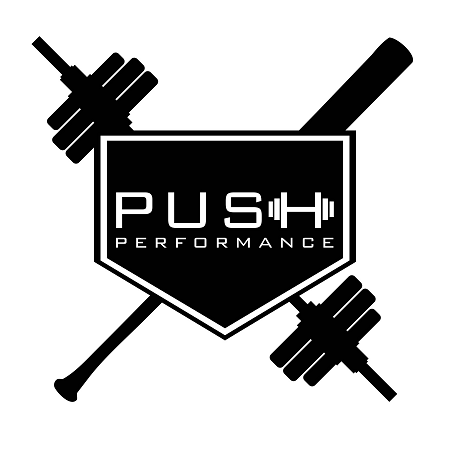 Push Performance is dedicated to bringing our positive hard working culture to each client that comes through the door. Each client will begin with an assessment. In the assessment a Push Performance coach will touch on posture, movement deficiencies and injury history. 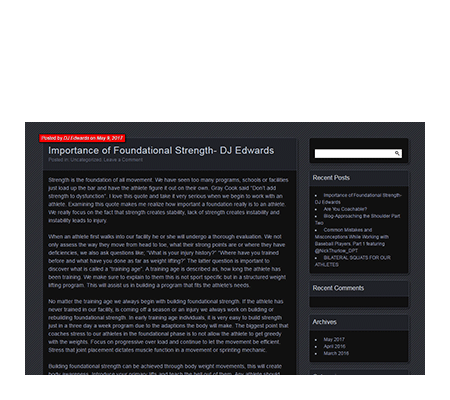 Push Performance will then build the clients program based on the results of the assessment. Monday - 6 a.m. - 9 a.m., 1 p.m. - 8 p.m.
Tuesday - 1 p.m. - 8 p.m.
Wednesday - 6 a.m. - 9 a.m., 1 p.m. - 8 p.m.
Thursday - 1 p.m. - 8 p.m.
Friday - 6 a.m. - 9 a.m., 1 p.m. - 6 p.m.
Sunday - 9 am. - 12 p.m.
Monday - 6 a.m. - 9 a.m., 1 p.m. - 7 p.m.
Tuesday - 1 p.m. - 7 p.m.
Wednesday - 6 a.m. - 9 a.m., 1 p.m. - 7 p.m.
Thursday - 1 p.m. - 7 p.m.
Friday - 6 a.m. - 9 a.m., 2 p.m. - 6 p.m.
Monday - 6 a.m. - 11 a.m., 2 p.m. - 6 p.m.
Tuesday - 10 a.m. - 1 p.m., 2 p.m. - 6 p.m.
Wednesday - 6 a.m. - 9 a.m., 12 p.m. - 6 p.m.
Thursday - 10 a.m. - 1 p.m., 2 p.m. - 6 p.m.
Friday - 6 a.m. - 10 a.m., 1 p.m. - 3:30 p.m.
Monday - 6 a.m. - 8 a.m., 1 p.m. - 8 p.m.
Wednesday - 6 a.m. - 8 a.m., 1 p.m. - 8 p.m.
Friday - 6 a.m. - 8:00 a.m., 1 p.m. - 6:30 p.m.
© 2017 Push Performance. All Rights Reserved. 5690 E. County Line Pl.